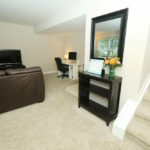 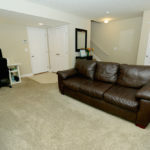 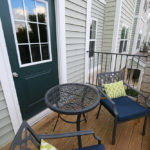 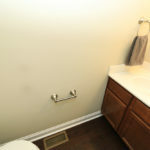 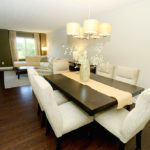 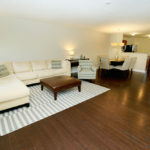 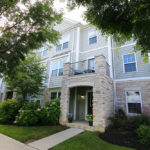 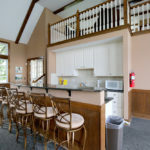 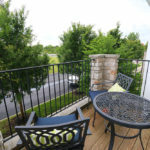 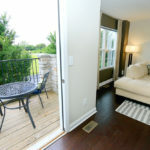 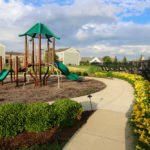 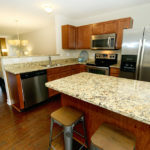 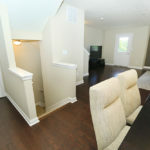 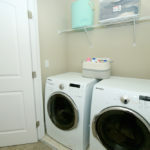 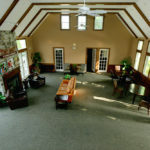 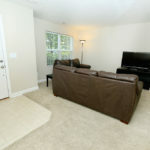 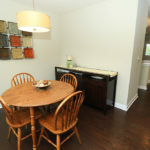 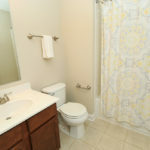 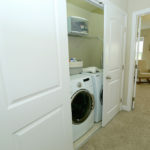 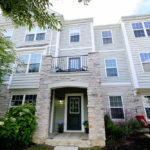 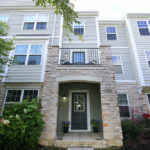 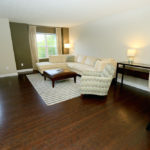 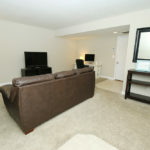 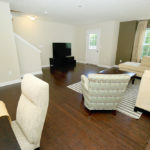 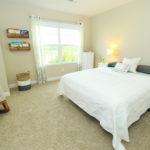 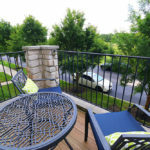 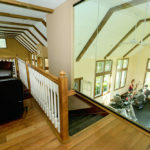 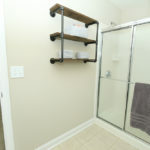 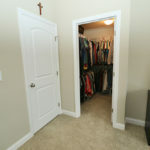 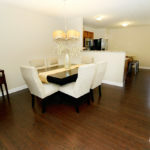 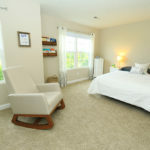 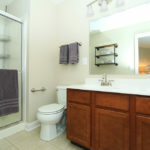 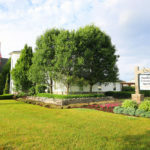 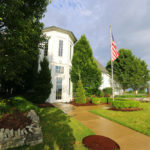 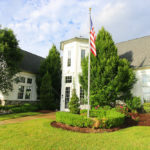 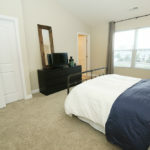 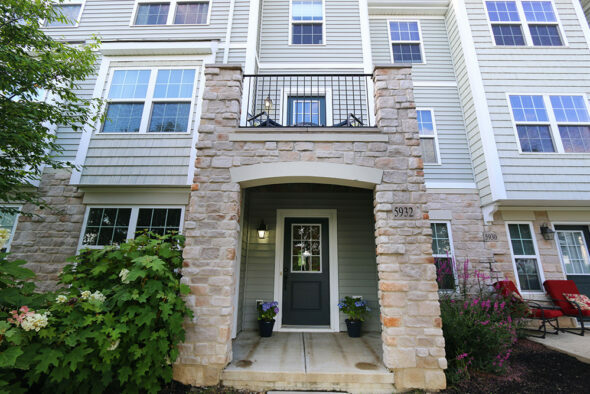 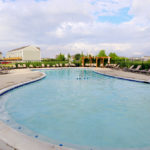 Home » Better than new 3 story townhome! 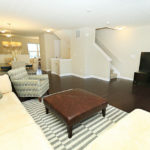 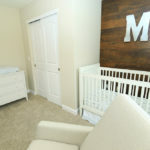 Better than new 3 story townhome with freshly painted walls and boasting walnut stained hardwood floors throughout the main living level. 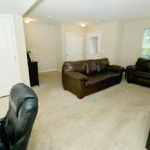 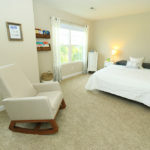 The upgraded carpet unites the entry level and bedroom level. 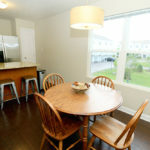 Most windows have 2 inch plantation blinds. 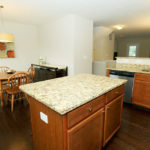 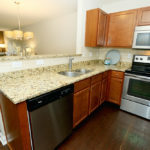 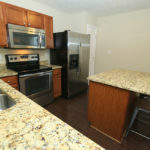 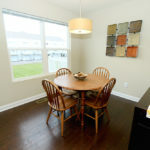 The kitchen has stainless steel appliance and granite counters. 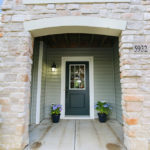 You will have to look hard to even find a fingerprint in this home.